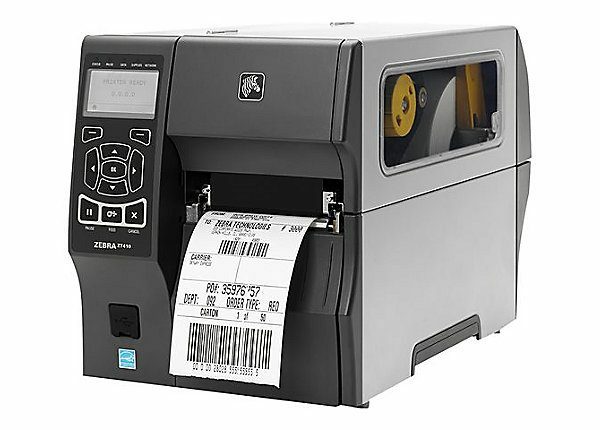 If you’re printing labels, tags, ID cards, or wristbands across your enterprise, you may be managing dozens, hundreds, or even thousands of printers. Managing, troubleshooting, and securing them all can be an enormous task, particularly if you need direct physical access or need to manage your printers one-by-one. In this article, we’ll look at how to eliminate these headaches and completely simplify your printer management with Zebra’s Link-OS®. Available on the latest Zebra printers, Link-OS pairs an operating system for smart Zebra devices with powerful software apps. It’s a one-of-a-kind enterprise printer operating system that enables advanced connectivity capabilities, extensive remote device management, and advanced privacy controls. Using Link-OS and Zebra’s Printer Profile Manager Enterprise, you can manage all your networked printers from a single location, no matter where they’re located. You get fully-featured remote printer management with a convenient browser-based interface accessible from virtually any device. That includes laptops, desktop PCs, smartphones, and tablets. In Link-OS, a dashboard provides intuitive, visual alerts colored in red, yellow, or green. This makes it easy to see each printer’s status in real time and know if an error has occurred. 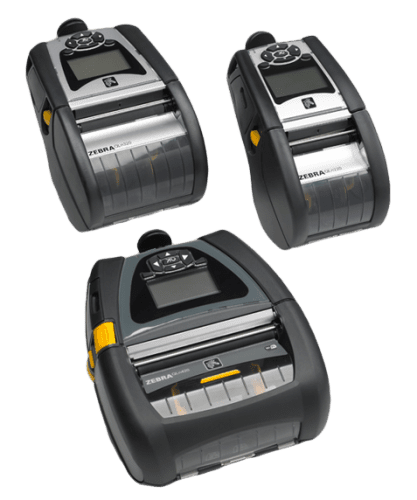 Zebra’s latest Link-OS industrial printers even include alerts with scannable QR codes that link to support videos for troubleshooting help. With Link-OS, you can instantly discover any printer on your network, with no need to physically visit and walk through a site to locate it. Zebra’s pairing solutions also make it incredibly easy to pair Link-OS printers with mobile devices. Link-OS groups over 300 printer configuration settings into categories, which are accessible via tabs in the Link-OS browser interface. This allows you to locate the settings you want with just a click or two for fast and easy configuration. Using Link-OS, you can quickly and easily organize your printers into logical groups with custom tag names. Once you’ve configured and named your group, you can check the status of all the printers in the group and configure them or update them with the press of a button. With Link-OS, you can create and save a library of custom profiles and distribute them to your printers anytime. To avoid disruptions to your business-critical printing operations, you can schedule updates for your printers to occur when a printer is powered up and visible on the network or at a specific time and date. Link-OS also makes it easy to print labels, PDFs, and other media from Oracle, SAP, and other ERP systems without middleware. Printer connections with Link-OS are direct and encrypted. You also get access to Zebra’s PrintSecure application. This makes it easy to configure your printers to use secure connections, block unwanted access, and ensure your data and infrastructure are protected. Granular permission control also allows you to easily control who has access to your printers and their level of access. With single sign-on technology, you can define the settings and tools for any type of user. Are you looking to simplify your printer management and minimize IT headaches and costs? Contact our experts at ValuTrack to learn more about Link-OS, the latest Zebra printers, and get a personalized printing assessment and recommendation for your business. Call 877-484-8187 or email [email protected].